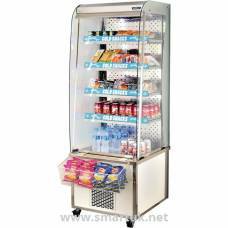 Panorama is a refrigerated wall cabinet for self service sale. 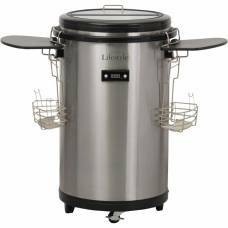 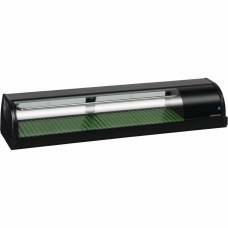 It has double sliding doors to ensure the product is kept cool. 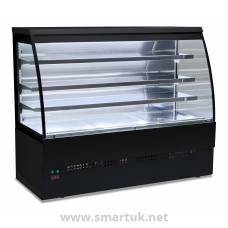 LED lighting and viewing panel on the side. 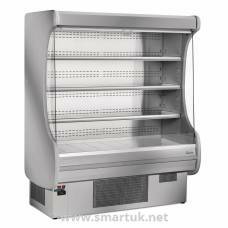 Created in the 1980's as an individual firm and run as a family business selling commercial refrigerators. 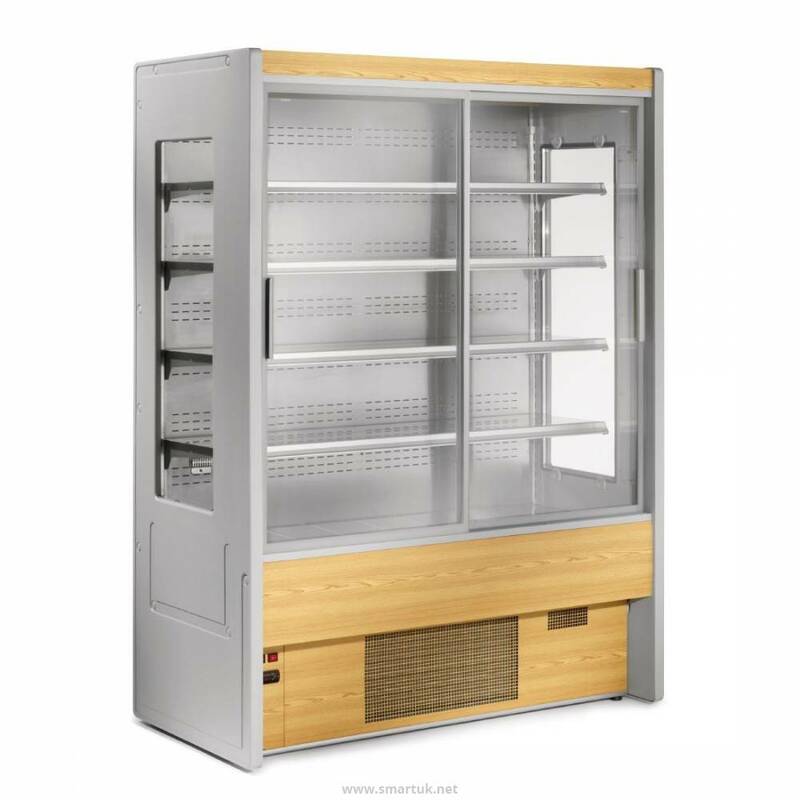 Thanks to the experience gained through paying attention to the customers request, Zoin Refrigerazione has now developed even further with production of approx 8000 cabinets per year. 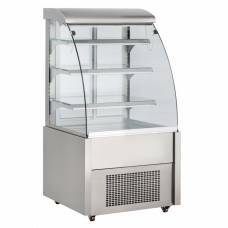 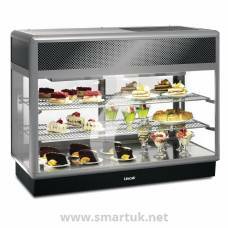 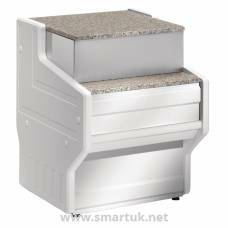 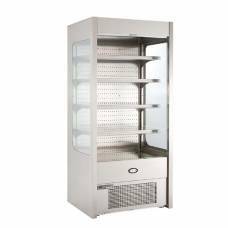 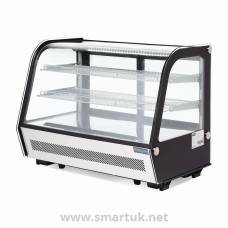 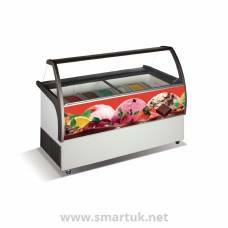 They have developed a wide range of refrigerated display cabinets which are most suitable for small and medium sized shops.